Designed specifically for arduous applications such as those seen in food processing, mining and of course general industrial. Standard materials of construction include Ductile Iron (GGG40) wet ends, Stress proof or 17-4H stainless steel shafts and a variety of impeller materials including GGG40 Ductile Iron, CA6NM Stainless Steel and CD4MCU Duplex Stainless Steel. 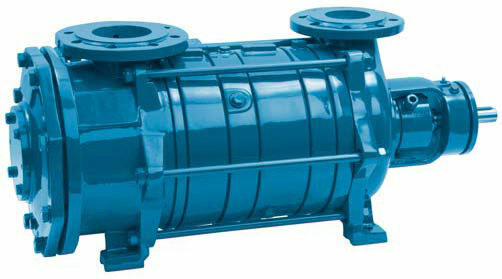 Available in a variety of other materials of construction including Cast Iron, and Stainless Steels. Impellers and wear rings also available in a choice of material. High performance impeller design for improved NPSH requirements and vapor handling characteristics. High efficiency designs offering unrivalled performance. 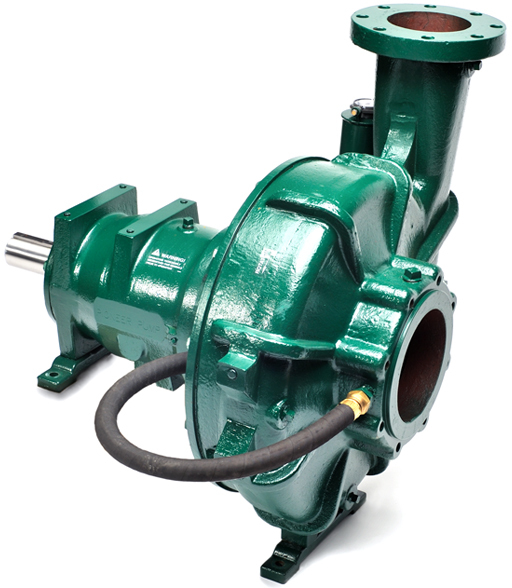 Multistage centrifugal pumps are an economical solution used in applications where the requirement is for trouble-free pumping of clear or slightly dirty liquids.